Remington Barba MB320C beard trimmers and hair clipper review - Which? 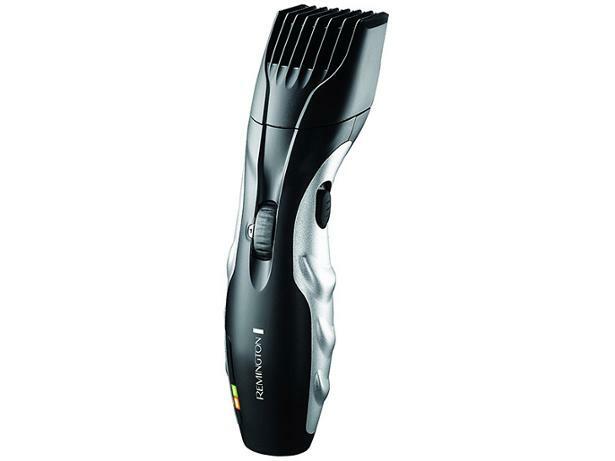 You might expect the Remington Barba MB320 to be a no-frills beard trimmer, given its reasonable price. But Remington promises it has self-sharpening and lubricating blades, and nine pre-set length settings, among other features. So it could be a bargain if it can trim evenly and comfortably. One of our researchers tried it out - find out what he made of this beard trimmer by reading our first-look review.